As entrepreneurs we’re busy people, whether we’re commuting from home to the office, going uptown for a meeting or stepping out for a quick coffee break, and our business’ are on the go 24/7 too. Thanks to technology, we don’t have to wait to come back from our coffee break to find out what went down in the 20 minutes we were gone – it can all be on our phone. This is good news for those of us who can’t go an hour at the gym without anxiously wondering what could possibly be going wrong while we’re not working. There are 20 business apps I keep on my phone so I can stay sane and manage my online businesses while I’m on the go. Not only do they provide valuable services for my business, but it means I can stay updated in real time. Here are my 20 favorite and most useful business apps for managing my businesses on the go and keeping me from being tethered to a desk every day. If you’re like me and you’re managing a few businesses, you’ve likely have a few PayPal and Stripe accounts to stay on top of. Instead of logging into each account every time, Control lets you manage all of your accounts from one dashboard. With Control you can get a bird’s eye view of all accounts, or dive into each account individually as you need to. Day-to-day management of my business’s cash flow has gotten so much easier to see and to manage. 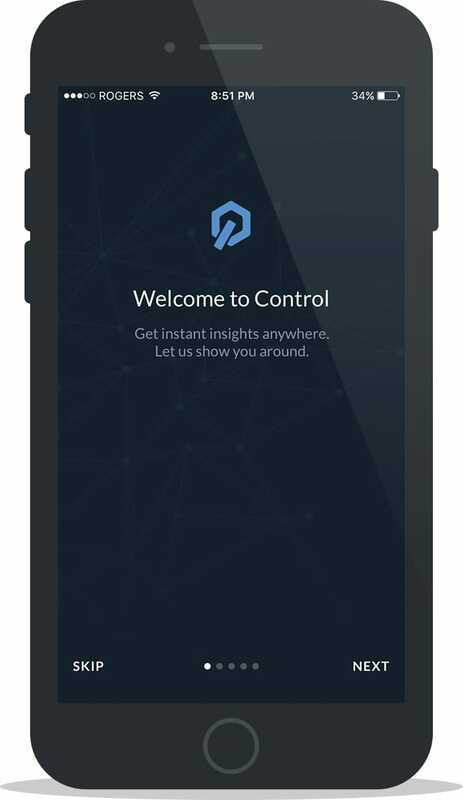 To learn more about Control, click here. 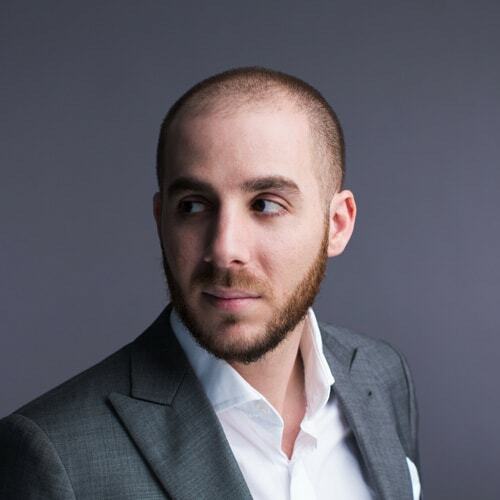 If I hadn’t already convinced you to use Dashlane in the How to Bulletproof Your Online Business post, give it a second read and download the free Dashlane app now. The number one way to protect your businesses online is to use separate and complex passwords for every service you use. You, your business and your customer’s security can easily be protected simply by properly managing your passwords, and Dashlane’s free app makes it so easy to do that. Dashlane is one of those apps that just works and after you start using it you’ll wonder why you lived without it. 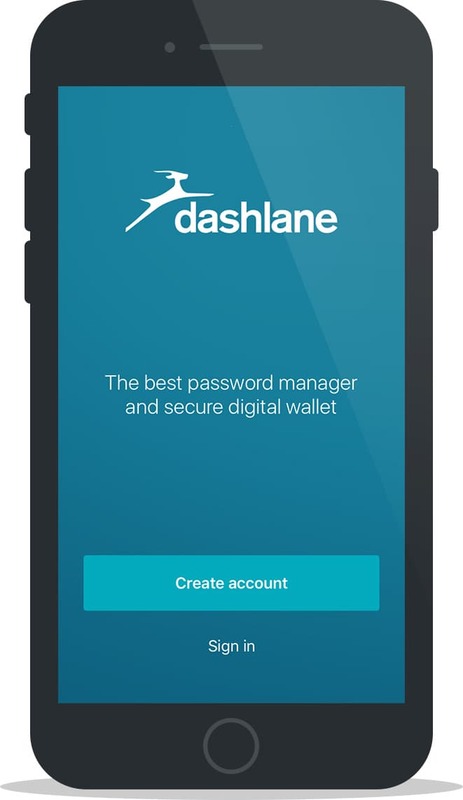 To learn more about Dashlane, click here. 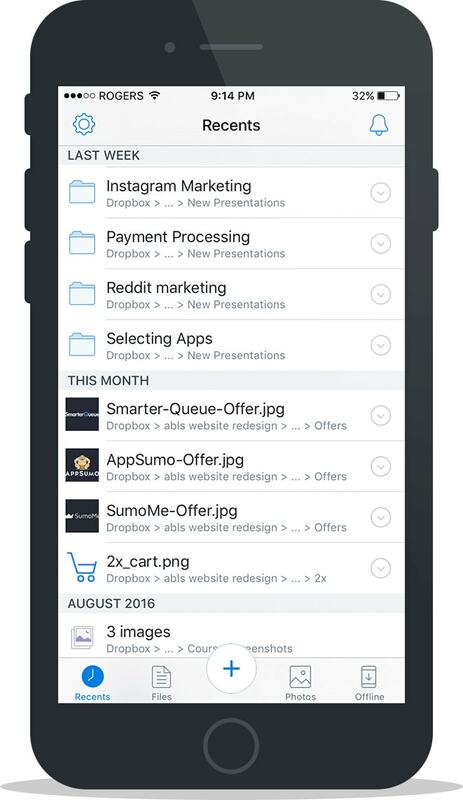 Store, share and sync files with your team via the Dropbox app so you can view progress and give feedback as soon as it comes in. If like mine, your team is scattered around the world, I like to get instant notifications when there’s been an update to a file so I can take action immediately. It’s also helpful to be able to keep all my files in the cloud so I can access them from anywhere, anytime, without the need for lagging around my laptop. To learn more about Dropbox, click here. To-do lists, random ideas and moments of inspiration don’t stop when you’re on the go, if anything, you’re more likely to think of your best idea when you’re not at your desk, so I keep Evernote on my phone to capture any thoughts as the come to me. 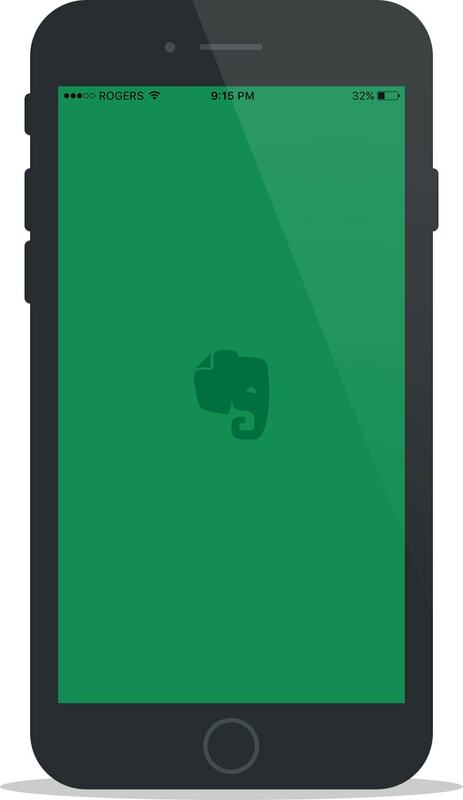 There’s nothing worse than thinking of a great idea and forgetting it before you have a chance to write it down, so the Evernote app is a catchall for me when I’m out. To learn more about Evernote, click here. 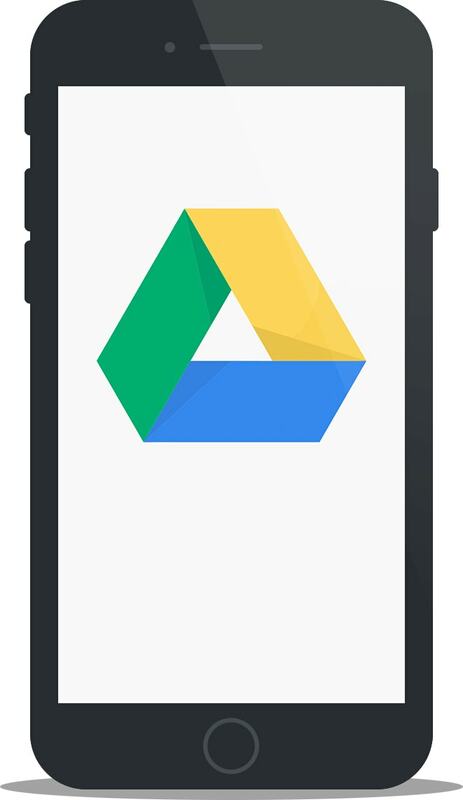 Google Drive, Google Docs, Google Sheets and Google Slides: I keep all of these apps on my phone so I can stay updated with my team when I’m not with them and work on any projects when I’m waiting in the coffee line. To learn more about Google Apps, click here. 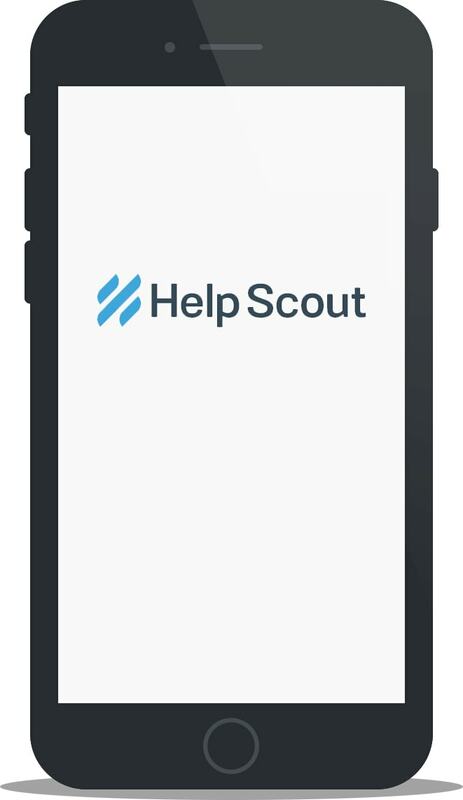 Customer service never stops, so I have the HelpScout app on my phone to solve any customer inquires as they come up. HelpScout makes it so easy to manage customer emails between you and your team and helps me keep my responses to customers organized and efficient. HelpScout is free for one email support inbox with inexpensive upgraded plans if you need more inboxes. 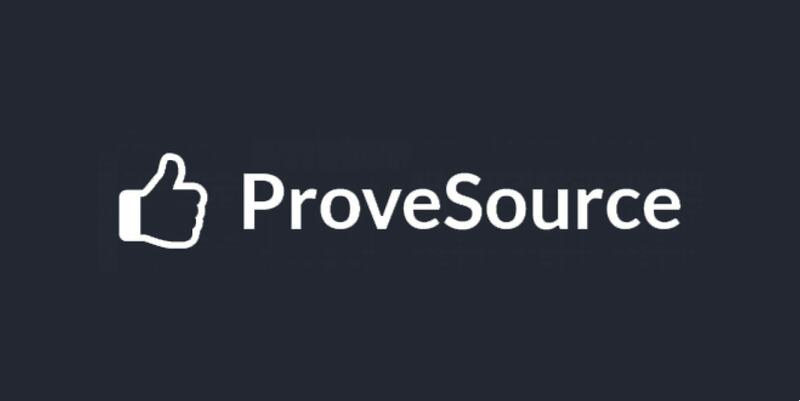 To learn more about HelpScout, click here. 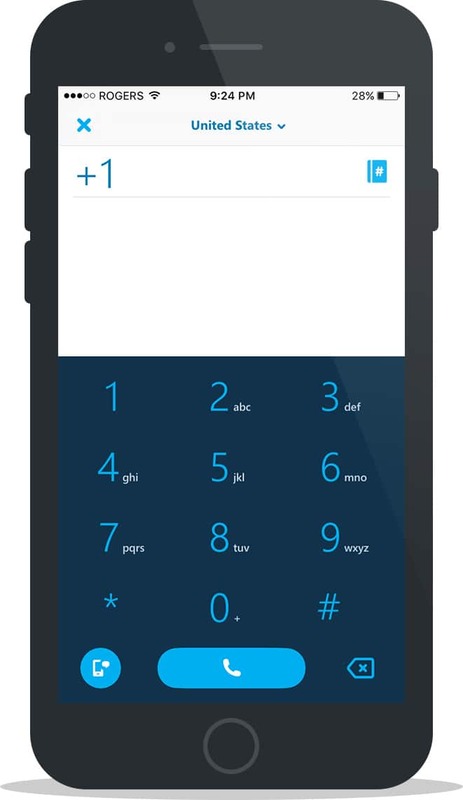 One of the simplest yet highly effective tools you can use for your ecommerce business, Hushed enables you to use disposable phone numbers so you can operate your business phone from your personal device without mixing up the two. This way you don’t need a separate phone for your business and you can take business calls whenever you’re out of the office. Plans start a little as a few dollars per month. 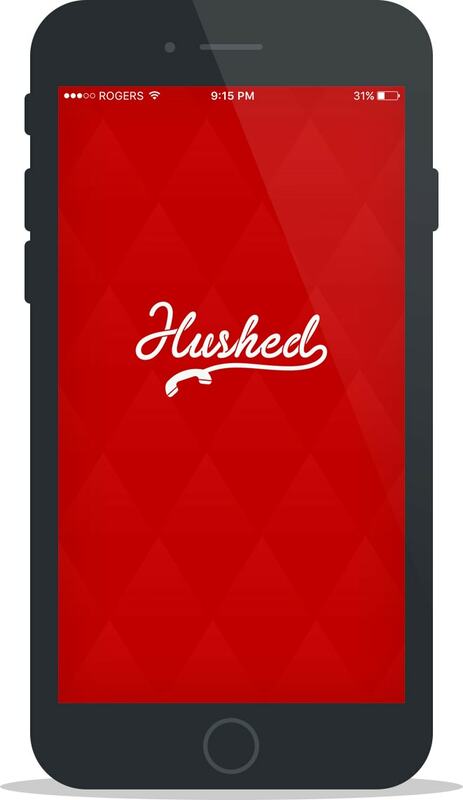 To learn more about hushed, click here. Manage email lists on the go or get access to your analytics whenever you need to with MailChimp’s easy-to-use app. I like that I can check up on my stats whenever I have time so I can monitor my customer’s engagement when an email campaign goes out. Mailchimp is free for up to 2,000 emails. Sometimes I get bursts of inspiration on my daily commute and I like Namecheap’s app because I can look up and purchase domains while I walk. It’s so easy to have at the tip of my fingers and this way I never forget a good domain idea. Namecheap is also my preferred domain name registar, not just because of the price but also because Namecheap premium and easy to navigate dashboard they’ve build to manage all of your domain. To learn more about Namecheap, click here. PayPal’s my preferred payment processor since it allows me to capture, hold and exchange payments in several different currencies. 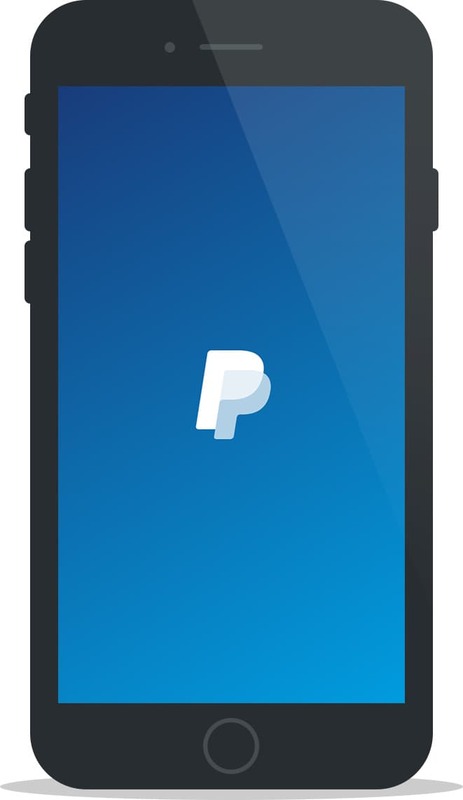 While I now access most of my PayPal account through the consolidated Control app, I also keep PayPal on my iPhone to be able to dive into each of my PayPal account, transfer money and exchange currencies on the go. If you use Quickbooks to manage your bookkeeping and accounting, it’s only natural to download their smartphone app. This app makes it quick and easy to keep track of my financials for my businesses whenever I need to from wherever I am. To learn more about Quickbooks, click here. Keeping track of business receipts for expenses used to be a grueling process until I started using Shoeboxed. Having it available on my phone allows me to stay on top of my bookkeeping by adding any receipts simply by taking a picture of it. Shoebox does the rest by digitizing and categorizing each receipt. To learn more about Shoeboxed, click here. 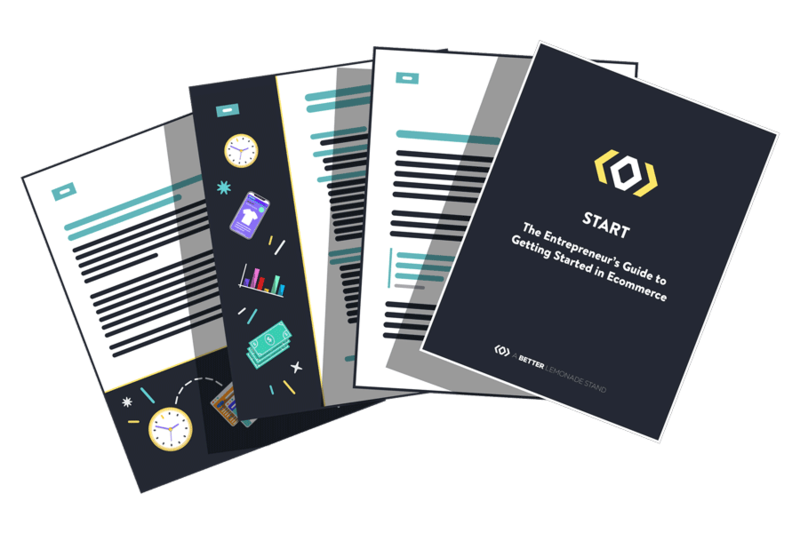 This one’s a no-brainer for Shopify store owners. Having my Shopify store accessible through my phone makes it so much easier to monitor the daily activities without having to log in via my computer every time I want an update and the push notifications when you get a sale is definitely one of the better notifications you can get on your smartphone. 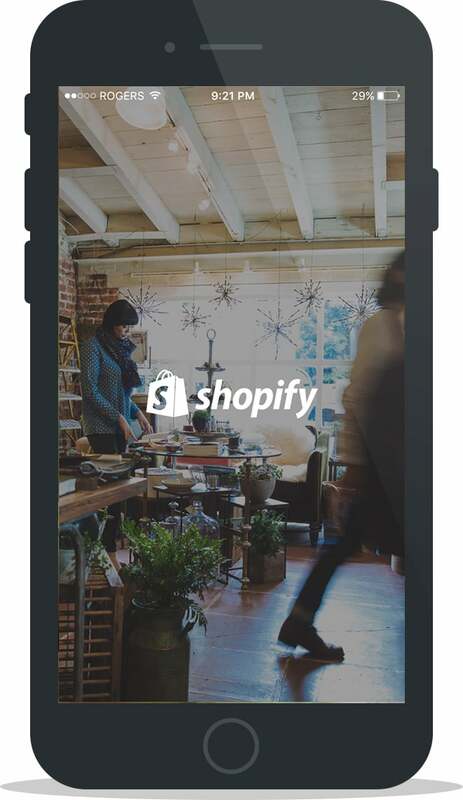 To learn more about Shopify, click here or check out our Shopify Review. 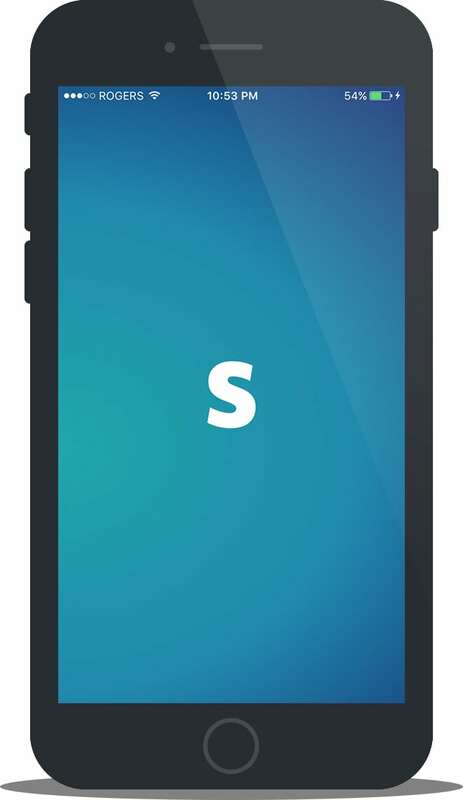 This is one of the best tools to use to keep up or learn new skills and I find it particularly handy to have it on my phone so I can watch videos whenever I have downtime. I’m much less likely to waste time doing nothing when I’m waiting for someone or have some downtime when I know there’s a 10 minute marketing video I could be watching. 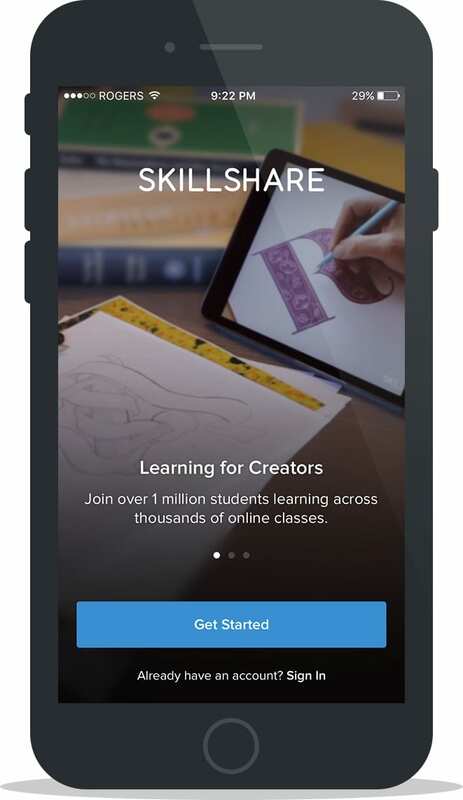 To learn more about Skillshare, click here or check out our roundup of the 40+ best Skillshare classes for entrepreneurs. Another no-brainer, Skype’s insanely handy to have on my phone for voice or video calls and it means I can catch up with my team when I need to, or take meetings on the go. To learn more about Skype, click here. Not only is this the platform my team and I primarily communicate through, but I’ve also integrated several tools to Slack so I can monitor different aspects of my business in real time. Having it all in one place makes this app a quick one stop check to monitor the health of my website for uptime, a real time feed of my email subscribers, sales, customer support inquiries and more. Another payment method I use for my businesses, when I’m not accessing my Stripe information from the Control app, I access it here to get an individual overview of the accounts. This is the place where I keep all my business related to-do lists and share them with my team. 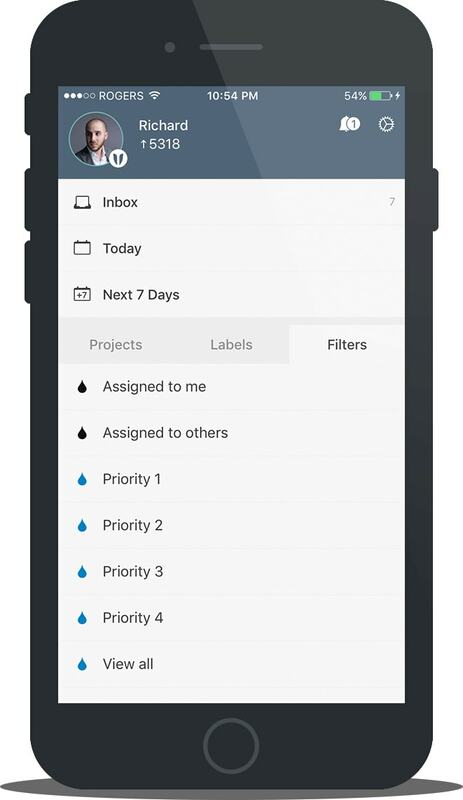 It’s great to have this available on the go because I can see what my team is up to, they can see what I’m working on, and I get notified whenever a project gets completed in real time. I can monitor productivity throughout the day as well as add any tasks as I think of them, right to the app. To learn more about Todoist, click here. If I ever need to hire a freelancer for a quick project, this is the app I turn to. Whenever a new kind of project comes up I can immediately go to the app, post a job and chat with my hires. To learn more about Upwork, click here. This is a must-have if you travel often or work out of home or office regularly. Vypr is another one of those tools that just works, and it offers immeasurable value to your business’ security. With the ease of an on/off switch you can secure your business information while you’re on the go so you don’t have to worry about who around you is helping themselves to your private information. To learn more about VyprVPN, click here. So there you have it, my top 20 business apps I use to run my business on the go. These apps provide an immense amount of value for me every day, and I hope they will for you too. Time is one of your most valuable assets as an entrepreneur and these apps help me make the best use of my time when I’m out.